Planning for the 'Stabilization and Security Conference' in London is well underway and you are invited to register for your tickets. The reception at the Churchill War Rooms will be superb - SCEG has secured exclusive access to this iconic space. The following day we will reconvene at One Bird Cage Walk for a full day of strategic led discussions and plenty of networking opportunities. In the evening, you are invited to a unique reception at the historic and iconic Churchill War Rooms. This extensive underground bunker was where Winston Churchill plotted the allied route to victory in World War II. You will be able to wander through the labyrinth of rooms and marvel at how telephones and pins in maps played such a vital role in a global conflict. You will be able to live and breathe the life of those courageous men and women who braved the bombing raids and kept the war effort going against the odds with drinks and canapes to aid your networking. 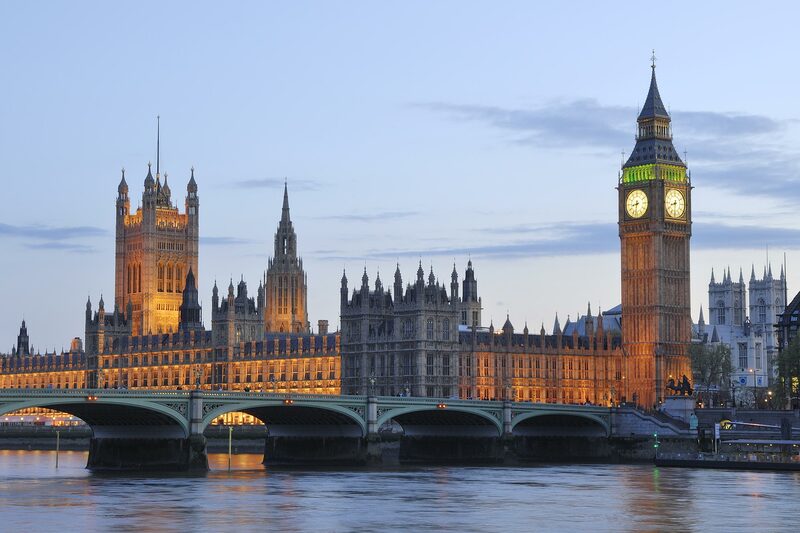 Delegates will reconvene at One Birdcage Walk - a stone's throw away from Big Ben- to engage with authoritative world leading speakers exploring the key issues of stabilsation and security in the Middle East, Africa, Asia.